* Displays current totals information i.e. fuel consumption, operating hours, etc. 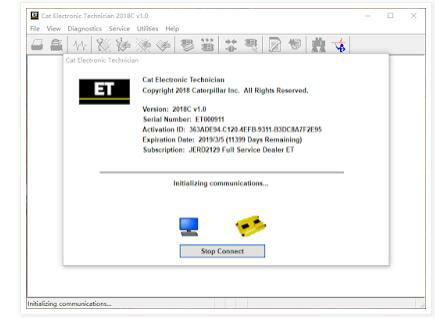 GET Cat ET 2015A download and installation information ?